Do you dream of living in one of the wonderful villas at Lake Garda villas? Contact us so we’ll help you find the best solution for you and your family. Waterfront Lake Garda villas. Or in the hills with awesome lake view. 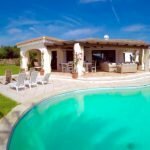 Villas with a lush garden full of olive trees and with private pool. Some Lake Garda villas are surrounded by extensive grounds with a beautiful vineyard, where you can produce your own wine. And ancient olive trees that will give you an extra virgin olive oil among the best in Italy. Do you like the idea of producing YOUR own wine and YOUR own olive oil? We’ll be glad to bring you visiting some of the most beautiful villas of Lake Garda with vineyards and olive trees. 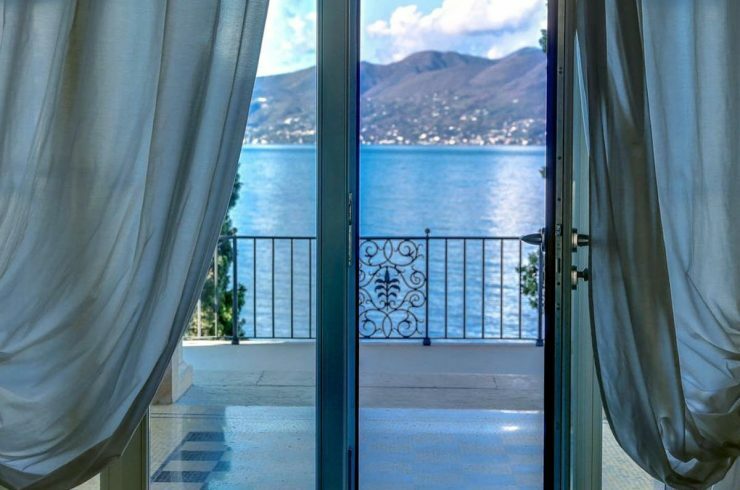 From the most beautiful villas to Lake Garda, both those waterfront (right on lake shores) and those in the hills with great lake views, you can admire one of the most stunning views in the world. Everywhere your eyes catch an extraordinary landscape, which goes from the intense blue of Lake Garda to the light blue of the sky. And passes from the soft hills embraced by olive trees and vineyards. Waking up in the morning and admiring such splendor gives indescribable emotions. You have to try them. When you enter your historic Lake Garda villa, you’ll be surrounded by frescoes, ancient floors, rich paintings and tapestries. Travel memories which have become luxurious furnishings over the centuries. Certainly, these are unique pieces that tell the story of the villa and of those who lived there. 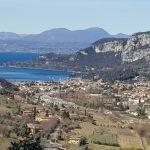 Owning or renting a historic villa at Lake Garda is a pleasure for those who love to live surrounded by beauty, art and history. 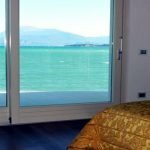 At Lake Garda there are also numerous villas with a modern and sophisticated design, which perfectly combine glass, wood and steel. 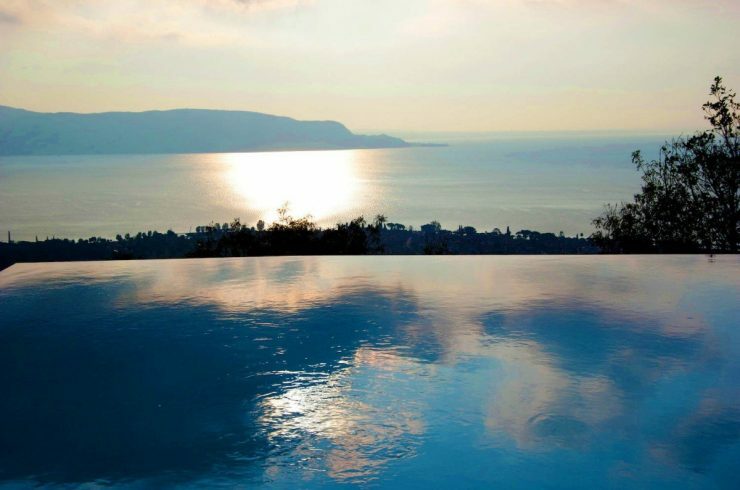 Furthermore, these villas are perfectly integrated with the enchanting landscape of Lake Garda. Its rolling hills and the breathtaking 360° panorama which, for centuries, has won admirers from all over the world. 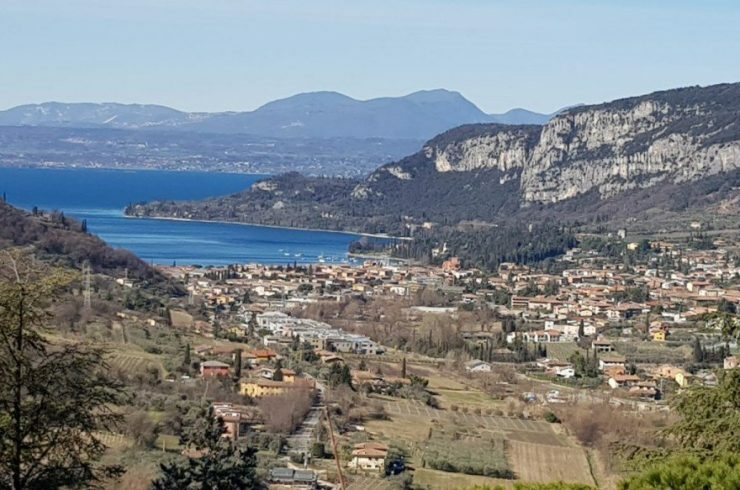 Buying a villa at Lake Garda is a safe investment. Consequently, your capital will be protected from the storms of the financial markets and will be constantly revalued in coming years. 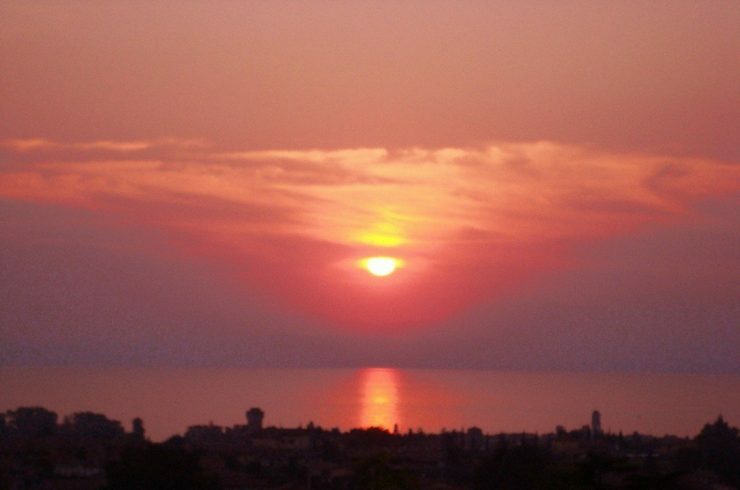 The real estate sector at Lake Garda is extremely prosperous, especially for the high-end of prestigious homes. 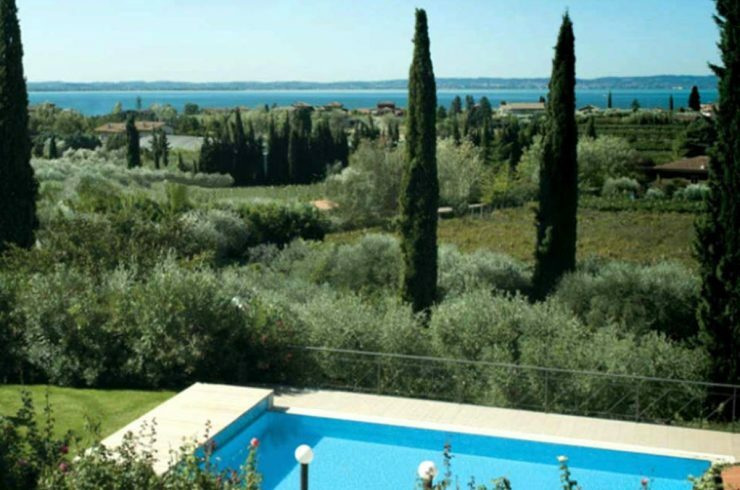 In fact, the luxury villas at Lake Garda are very sought after even if those for sale are few. As a result, this helps to increase their value over time. 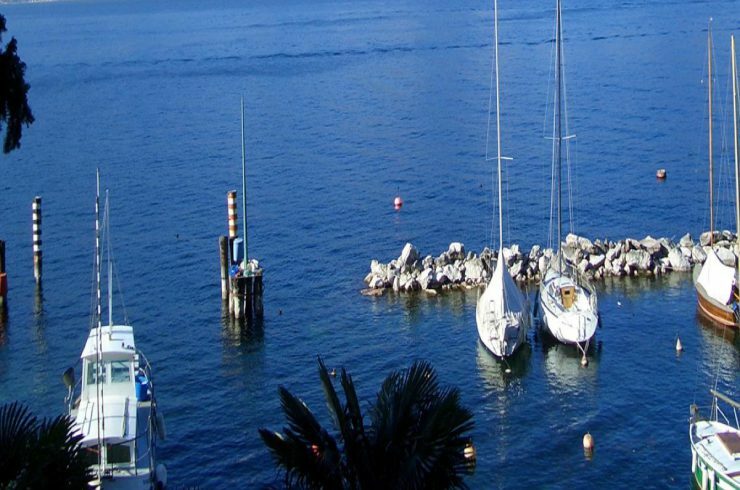 For centuries Lake Garda has attracted wealthy families and illustrious personalities from all over the world. Already 2000 years ago the ancient Romans were impressed by the extraordinary beauty of Lake Garda. The “Grotte di Catullo”, the remains of the villa of the Roman poet Gaius Valerius Catullus on the Sirmione peninsula testify it. 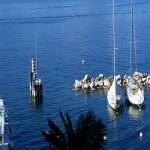 Even the German writer and poet Wolfgang Goethe was literally in love with Lake Garda and described it in his many works. The Archduchess Maria Theresa of Hapsburg and Princess Sissi of Austria, who had a splendid lake front villa in Lazise del Garda, also stayed at Lake Garda. 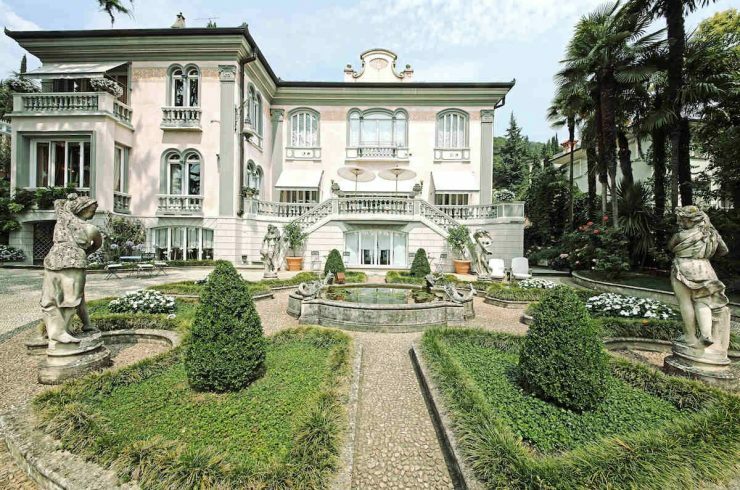 Furthermore, among the many other history-changing personalities who have loved Lake Garda, we can mention the English Prime Minister Winston Churchill, Napoleon Bonaparte, King Vittorio Emanuele I with his wife Maria Adelaide, Gabriele D’Annunzio and many others. 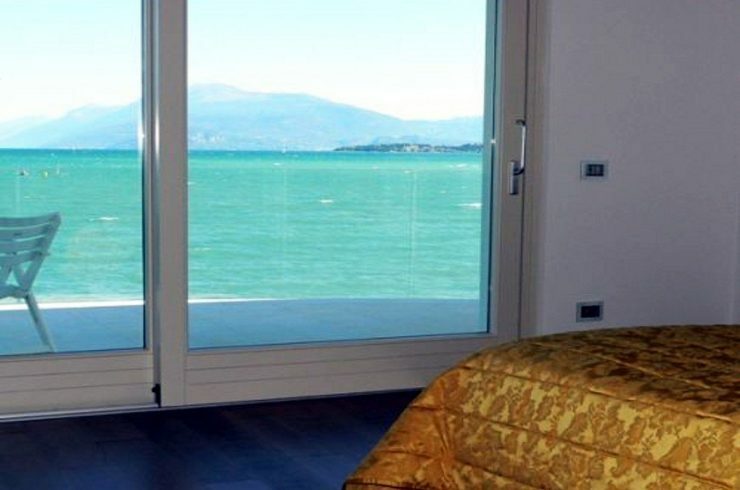 If you also want your Lake Garda Villa, contact us and we’ll help you to find it!